This searchable database contains the most up-to-date central resource of neurotechnology devices. The information included in the database is provided by the partnering organizations and is updated as often as possible. The purpose of this resource is to provide information to allow you to make better decisions. Final decisions regarding your health should be between you and your physician. 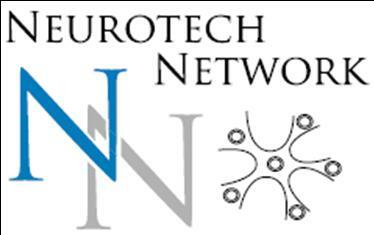 Neurotech Network, Inc., The Society to Increase Mobility, Inc., Neurotech Reports and its representatives do not rate, endorse, recommend, or prescribe any products, procedures, or services.